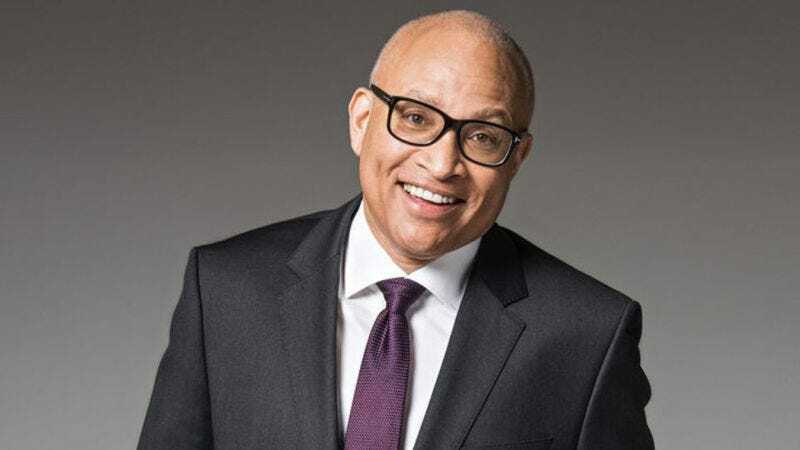 As reported by Variety, Comedy Central has picked up Larry Wilmore’s Nightly Show for another season, giving it a spot on the network’s schedule through the end of next year. If Wilmore’s show is doing well enough to get another season, then this is probably a good sign for Comedy Central’s post-Stewart and Colbert era, especially since Trevor Noah’s Daily Show doesn’t premiere until later this month. That means Wilmore has been going—and going strong—without what will soon be his more high-profile lead-in (no offense to @midnight). As good as this is for Comedy Central, though, it’s even better for Wilmore, who has been explicitly trying to shake up established talk show formats from the beginning with his panels of guests and edgier discussion topics (no offense to Jimmy Fallon’s Thank You notes). It remains to be seen how the Daily Show audience will feel about Noah, but it seems they’ve already embraced Wilmore and The Nightly Show.